Maximinus was a Thracian tribesman of frightening appearance and colossal size” who could smash stones with his bare hands and pull fully laden wagons unaided. 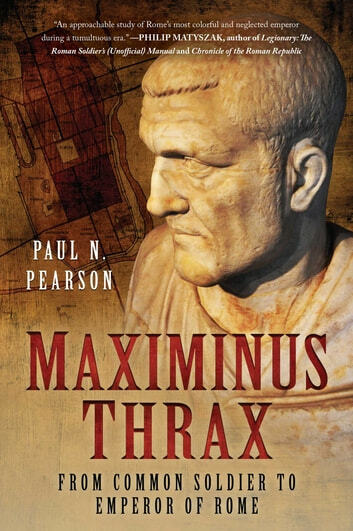 Such feats impressed the emperor Severus who enlisted Maximinus into the imperial bodyguard whereupon he embarked on a distinguished military career. Eventually he achieved senior command in the massive Roman invasion of Persia in 232 AD, and three years later he became emperor himself in a military coup-the first common soldier ever to assume the imperial throne.